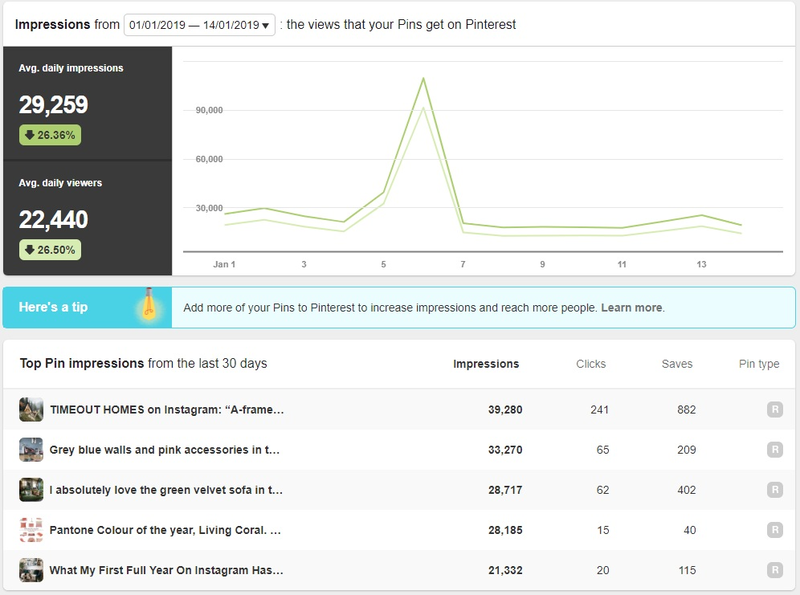 The overview is like a dashboard of your Pinterest analytics, including your profile and how well your Pins are doing, your Audience which will include anyone who has seen your Pin at least once and the analytics for your Pins from your website. Your Pinterest Profile tells you how your Pins are doing. This includes all the Pins you have Pinned to your profile, including the Pins from your own website and the Pins you have repinned from others. It gives you the option to see the Pins with the most impressions, saves or clicks. The People You Reach or Audience is anyone who has seen at least one of your Pins and engages with your content. That could be liked, repinned, sent or clicked on a Pin. This is helpful as it can tell you your audience demographics, where they come from, what gender they are and what language they speak. Pinterest now lets you display your full website URL which is clickable in your profile. It also means that when people Pin an image from your website, your profile picture will be displayed next to it and youâ€™ll be able to access your website analytics which will show you which content your audience saves the most. As you can see from the above image, you can add a lot more detail to your Profile page. This can include your Company or Blog name, your location and a quick Bio on what you do. The image on the left has no rich pin metadata attached to it, the image on the right has a title, a description and the author of the Pin. Rich pins are pins that have more information attached to them. This information is independent of the actual Pin description, so even if someone repins your image and adds their own description, your information will still be attached to the Pin. The information the rich pin will show is the title, a short description and the authors name. 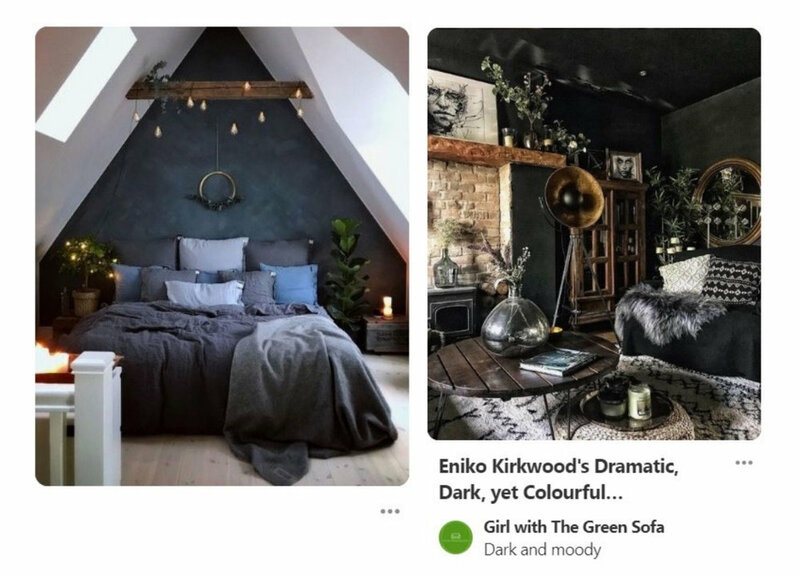 Promoted Pins are paid for Pins on Pinterest, like an ad. You can target your audience within certain locations and demographics and reach people who have an interest in what you do or offer. 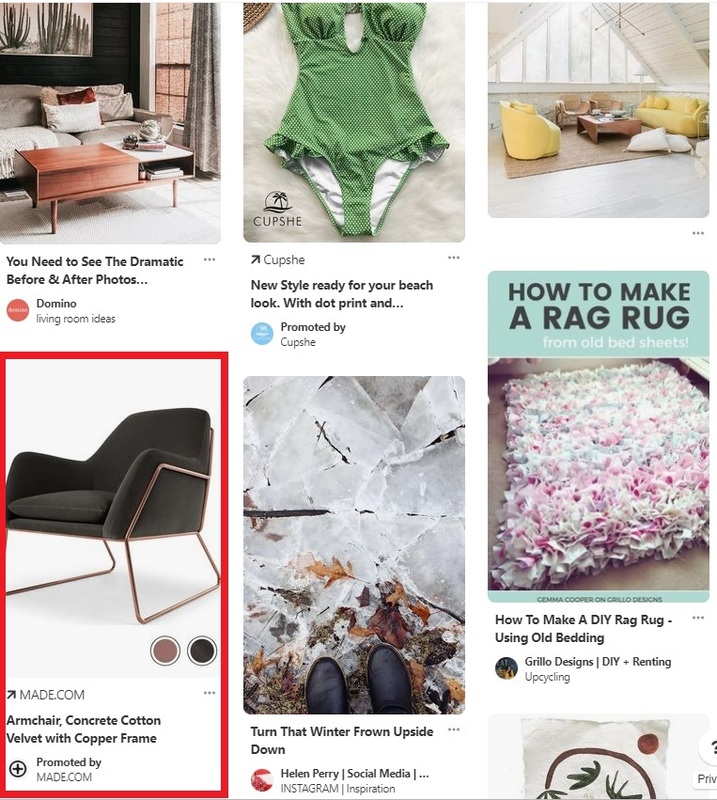 The promoted Pins will appear where Pinterest thinks it will reach the most relevant customers. Just press continue and away you go! In my next Pinterest advice blog, Iâ€™ll be talking about making sure your blog or website is verified with Pinterest. This is a very important subject I feel, as it can drive a lot more customers to your website from your Pinterest Profile page and will also add data to images when your audience Pins pictures from your website. If there is anything else you would like me to cover or talk about, let me know in the comments!